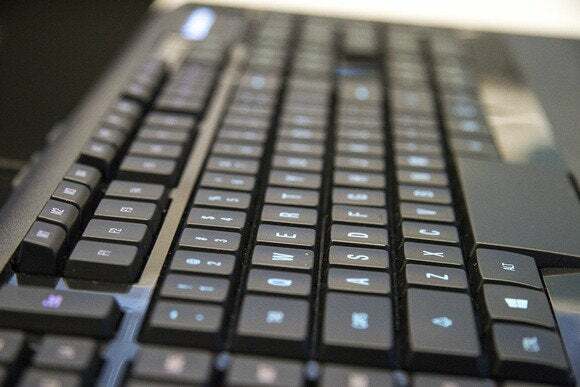 Microsoft can track your keystrokes, your speech, and more. Here are the settings to turn it all off. J Confusion worries that, despite assumptions that it would be removed, the final version of Windows 10 still has a keylogger. If that makes you feel creepy, welcome to the human race. Speaking of online Microsoft documents, you may want to browse the company’s overall Privacy Statement. To Microsoft’s credit, it’s in plain English rather than legalese. On the other hand, it’s about 17,000 words (as someone who’s paid by the word, I’m frankly jealous), so it will take time to find out if there’s anything else that’s truly awful inside. The good news is that you can turn off the keylogging. Click Settings (it’s on the Start menu’s left pane) to open the Settings program. You’ll find Privacy...ummm....hold on a sec...OH! There it is!—on the very last row. Once in Privacy, go to the General section and Turn off Send Microsoft info about how I write to help us improve typing and writing in the future. While you’re there, examine the other options and consider if there’s anything else here that you may want to change. You may also want to explore other options in Privacy. For instance, you can control which apps get access to your camera, microphone, contacts, and calendar. I wish I had that capability in Android.